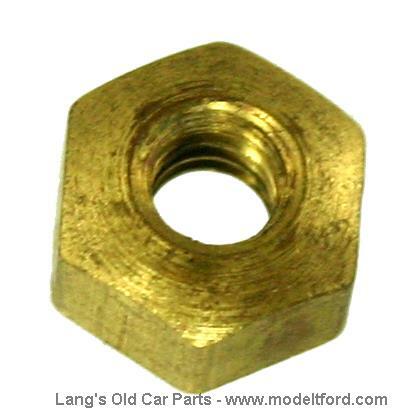 Heinze bridge nut. 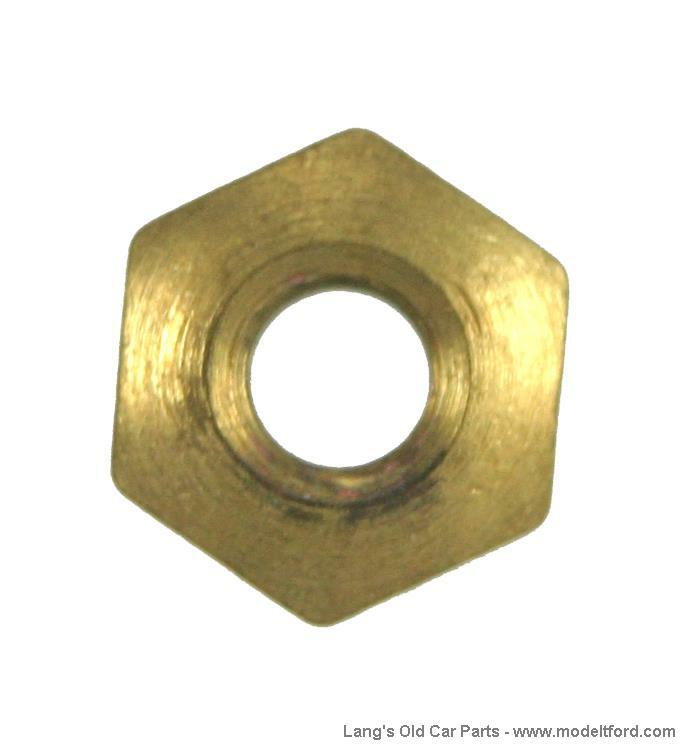 exact duplicate of the original domed nut. Correct for all Heinze coils, 1906 through the brass T era.